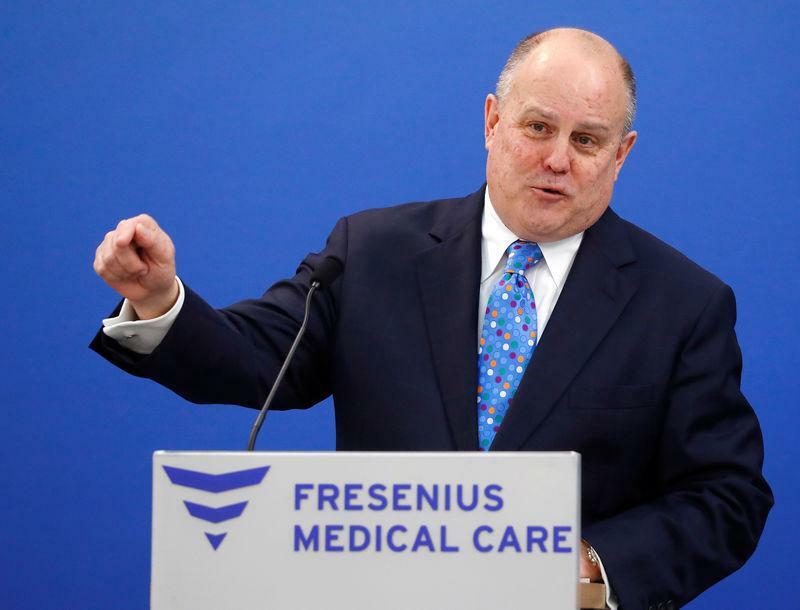 BERLIN (Reuters) - Germany's Fresenius Medical Care (FMC) said on Wednesday it has won the green light from U.S. regulators to acquire U.S. home dialysis equipment maker NxStage and expects the deal to close in the next few days. "Very early this morning, we were notified the Federal Trade Commission has approved our NxStage deal," Chief Executive Rice Powell told reporters. "We would anticipate closing the NxStage deal over the next couple of days." FMC's Chief Financial Officer Michael Brosnan also announced he planned to retire once a successor has been identified. FMC said it expects to name a new CFO by the end of the year.